Over the past five years in real estate, we’ve seen a consistent upward trend in the market, especially for those in the seller’s market. With median home values increasing and the number of days on the market decreasing in southeast Michigan, it’s a great time for sellers. Before making a big decision like purchasing your dream home or selling your house, getting an idea where the market is headed — as well as knowing who holds rank as the top REALTORS® in metro Detroit — is an excellent place to start. For Hour Media’s help in gathering some real estate trends, and to provide the list of the top 5 percent of REALTORS® in metro Detroit, we turned to the largest broker-owned multi-list service in Michigan: MiRealSource (MLS) of Troy. MiRealSource maintains a database of real estate listings throughout Michigan and provides syndication of listing information to the public sites and apps consumers frequent, such as Realtor.com, Zillow, Homesnap, and many more. MiRealSource also works closely with REALTORS® to provide them with the most innovative technology to manage their business and provide the best service to their clients, which includes the No. 1-rated web-based MLS system in the nation. “We’ve known for several years the industry has been valuable for those selling their home, and the market has stayed pretty consistent for both buyers and sellers. Now, with a median price per square foot increase of 125 percent since this same time in 2012 in southeast Michigan, more people are listing their homes, gradually increasing inventory — which also benefi ts eager buyers,” says Taylor Fedewa, MiRealSource’s director of communications and photography. 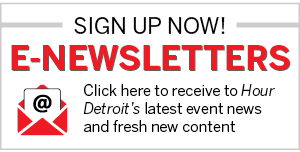 MiRealSource invited REALTORS® whose 2016 closed sales volumes were within the top 5 percent in metro Detroit to be recognized in the Hour Detroit Real Estate All-Star issue. The REALTORS® who granted permission to be featured are named in the Real Estate All-Star List. Hiring a REALTOR® like those listed here — with their level of expertise and access to the best tools — can provide clients with the most accurate live data, making one’s homeselling or home-buying experience a positive one. 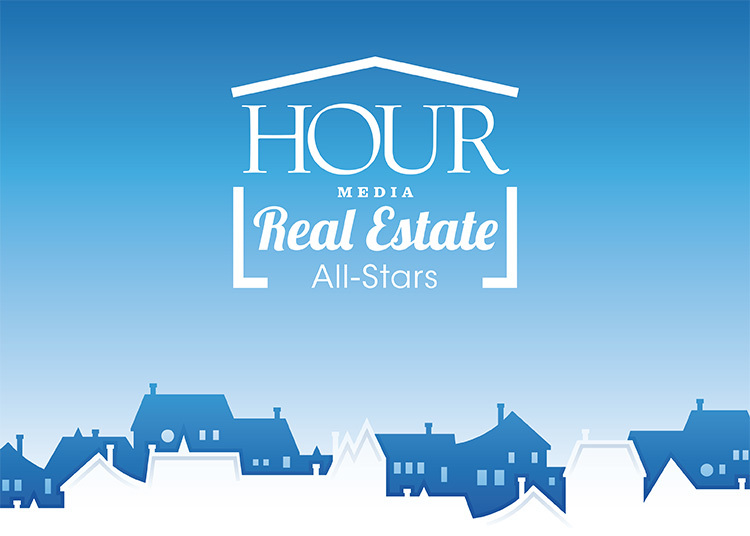 MiRealSource and Hour Media are honored to share this list of outstanding REALTORS® and recognize their hard work and success over the past year. Even though there are many agents in metro Detroit who deserve to be recognized, this list is a fair representation of industry leaders.